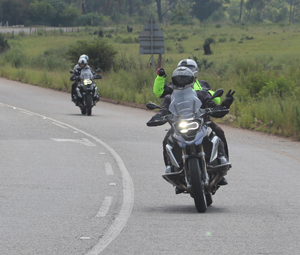 Swartberg Biking Motorcycle Tours offers a variety of exciting motorcycle tours to prime African destinations. Some of these destinations include South Africa, Namibia, Botswana, Malawi, Zambia and Namibia. Our expertise is in organizing guided tours and self-guided tours and to compliment these we offer rentals as well as logistical support. 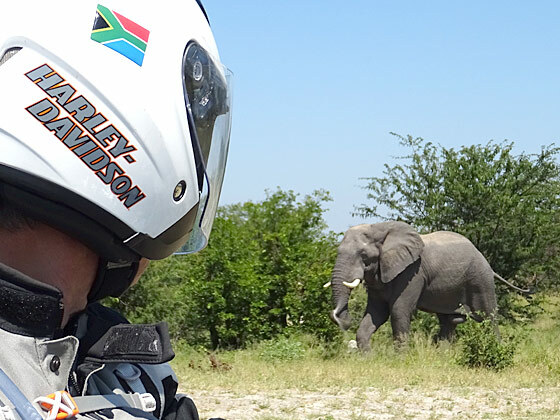 Our prime focus is paved road tours and off road tours to selected off road destinations such as Namibia. 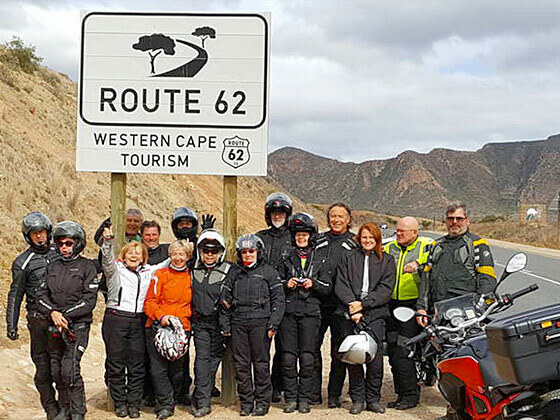 Tour Highlights: The Southernmost tip of Africa, Table Mountain, Cape of Goodhope, Chapman’s Peak Drive, Tsitsikamma, Addo Elephant Park, Route 62, Penguins at Stony Point,. Tour Highlights: Table Mountain, Cape of Good Hope, the penguins at Stony Point, Tsitsikamma Coastal Park, Valley of Desolation and a safari to Addo Elephant Park. Tour Highlights: Kruger Park safari, Sani Pass 4x4 trekking, St. Lucia boat safari, Cango Caves, Table Mountain, Cape of Goodhope, the penguins at Boulders Beach, Addo Elephant Park, Tsitsikamma. Tour highlights: The local people, the countries, the various cultures, the border crossings, Lake Malawi, the Victoria Falls and the Chobe National Park doing both land based and river safaris. 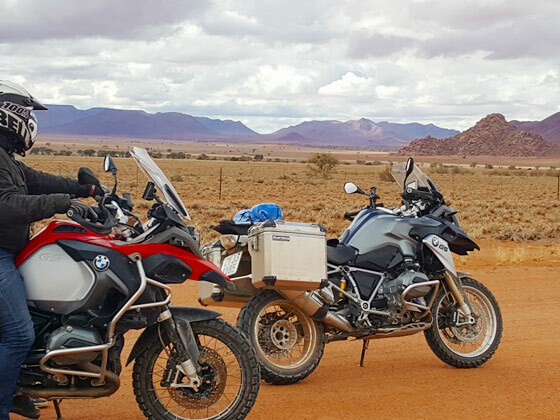 Tour Highlights: Night skies like nowhere on the planet, the wild horses at Aus, Kolmanskop ghost mining town, Namib Desert, Sossusvlei, Deadvlei, crossing the Tropic of Capricorn, Spitzkuppe, etc. 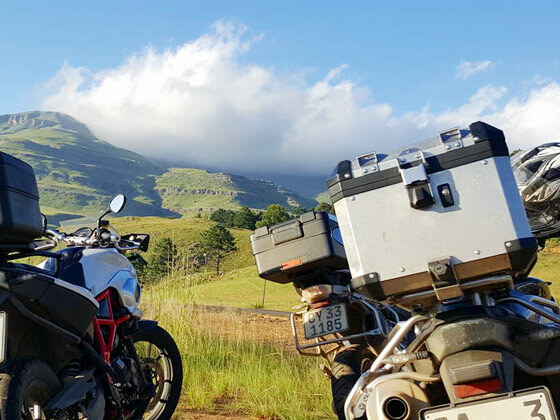 A handy overview of how to prepare and what to expect to make the most of your Moto-Adventure. Via the Montagu pass we crossed the Outeniqua mountains taking the long way around to the pontoon at Malgas. Our Sutherland stay promised us stars and galaxies, yet the rain and thunder was a welcome surprise which fortunately did not spoil our gravel plans. Sani Pass, never disappoints, never fails to challenge and never let's you go without a slight sweat! And so Lesotho came and Lesotho went, new year, new destinations. Wise words. Flowers. Mountains..... We just need coffee. The best of the Cape..... Seeing the mountain again after a month. Namibia at its best. 3580km. Tons of dust. Countless moments of pleasure.